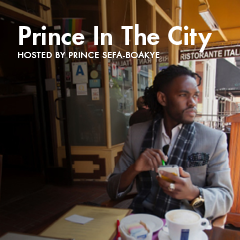 On each and every show I don’t just provide you news in the City, but current events around the world–and how they impact you and the world around you. And on this show, I discuss the Benghazi Scandal and House Speaker John Boehner’s new House select committee–to investigate the UN terrorist attacks that took place on September 11, 2012. Political Justice? Or Political Motive? But before I commented on this hot political issue, I first introduced my “Person of the Week” who has changed the lives of thousands through his heart-inspired story: Douglass Luffborough III. Every Monday, I post a TED talk video (or a YouTube video) on my website of an awesome and inspiring individual who has triumphed over obstacles and/or has something meaningful to say through their words or actions. And I have selected Doug because of his story and speech that he gave at his 1994 graduation ceremony at Northeastern University. Doug Luffborough had much of his youth tainted by the absence of his biological father; domestic violence; gang violence; and homelessness. But what he said in his speech, that helped him ascend from all of these tragedies, was his dream of attending college–and how his mother told him to put his dream in a corner and to never take your eyes away from it. 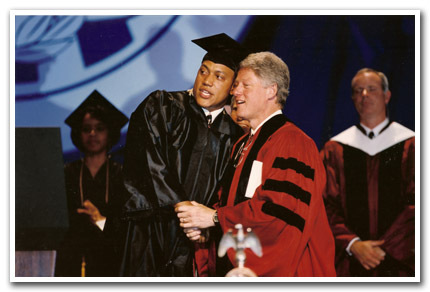 Doing this he did not only attain his dream of going to college, but received a positive letter of recommendation, from former U.S. President Bill Clinton, to attend Harvard University and earn his Master’s in Education [Bill Clinton also invited Doug and his family to the White House because of his excellent keynote speech]. Now to comment on the Benghazi Special Committee story. 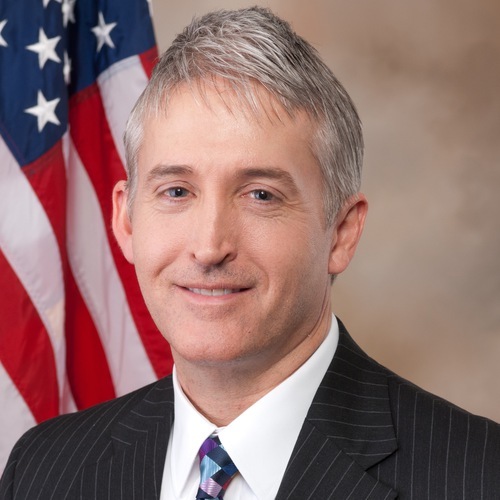 On May 6, 2014, Speaker John Boehner (R-Ohio) has named Rep. Trey Gowdy (S.C.), a second-term Republican and former federal prosecutor, to head a new House select committee–a committee that will investigate the deaths of four Americans during the terrorist attacks in Benghazi, Libya, on Sept. 11, 2012. This announcement has not only raised eyebrows, but concerns in the Democratic House as to whether or not this committee is out for “Political Justice” or Political Motive.” And so, in this talk, I do not only give the facts behind the Benghazi scandal but interesting predictions–if this committee does carry on its investigation till the presidential elections of 2017 (which many Republicans fear of a Hillary Clinton presidential bid). From this assessment, I personally concluded that this was a political motive because “political justice” has not been done yet–it’s premature to call this “political justice” if there isn’t anything damaging in the scandal except for the alleged smoking gun. I also took time to conclude my final thoughts on this scandal by comparing the political partisanship (between the GOP and Democrats) during the Bush Administration and the Obama Administration–and said how little partisanship there was during the Bush Administration even though the “Iraqi Scandal” forced a lot of Americans to be confused and enraged for eight years. I am surprised that there was not a special committee to investigate the war in Iraq that costed so many American lives.